From grains to glass, learn what it takes to make small-batch whiskey from mashing to fermentation to distillation, barreling, aging, proofing, and bottling (and drinking!). 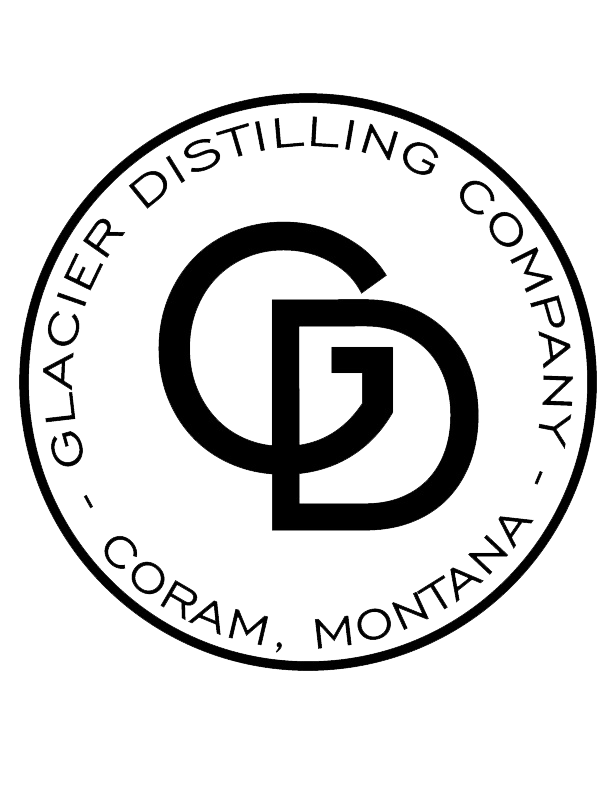 Be part of a discussion of the processes and challenges of making 20+ different distilled spirit products in a small space and the importance of having both flexible processes and standard procedures. All ages may attend, must be 21+ to taste.